Please type your desired tags, e.g. Institute for Urban Policy Research, Innate Immunity, Editing, Grant Writing, Bionan, 3d printing, Healthcare Administration, Intimacy, Gender Equity, Physical Anthropology, Gender Studies, American and British Women’s Literature, Creative Writing, World History, LGBTQ literature, and etc. My research has concerned leverage buyouts, mergers and acquisitions, corporate restructuring, the valuation of companies, corporate working capital management, corporate financing, and the issuance and trading in corporate securities (e.g., IPOs, etc.). 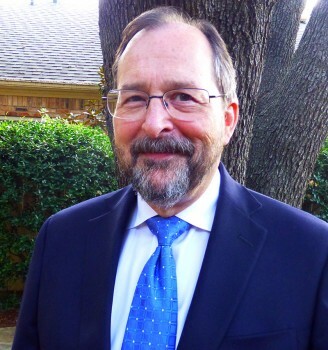 University of Texas at Dallas, 2005 to present, Associate Professor, Finance and Managerial Economics – serving as area coordinator for the finance and managerial economics group and responsible for teaching courses on corporate finance and related topics. Mitchell, Ratner, and Smith, 1972 to 1974, account manager – handled problem loans for over 110 Texas credit unions. Summer research grant, 2001, National Cable Television Association, to study the effect of household income on the diffusion of cable, with Bruce McCullough. 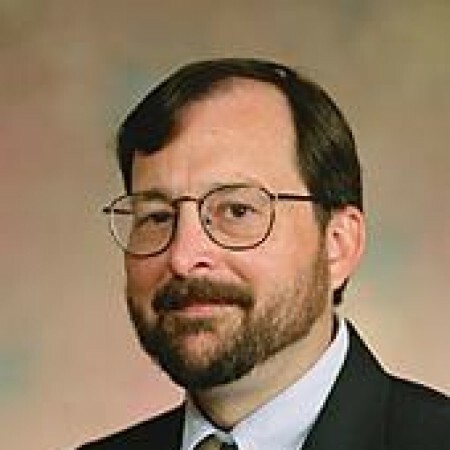 Houston Society of Financial Analysts (1986), first place graduate student prize for paper, "Corporate Restructuring: A Framework for Analysis and Review of Empirical Studies". Teppo Martikainen Best Paper Award of the Multinational Finance Society (2001) for “Management Shareholderings in Acquired Corporations,” with Paul Halpern and Wendy Rotenberg. Dr. Robert Kieschnick, an associate professor of finance in the Naveen Jindal School of Management, often looks at risk from a company vantage point — surveying bottom lines and future prospects — or in industry terms — seeing immediate opportunities weighed against long-term hazards or gains looming in the economy. Now, he is pouring his expertise in these areas into a new degree program — a Master of Science in Financial Engineering and Risk Management. Its graduates will be well-prepared to assess, manage and mitigate risk for a variety of employers.